I started trail running after moving to Boulder Colorado in 2007. Before long, I started competing in ultra marathons. I enjoy pointlessly suffering in the mountains for extended periods of time. When I’m not running, I spend my days working as a scientist for the National Center for Atmospheric Research. 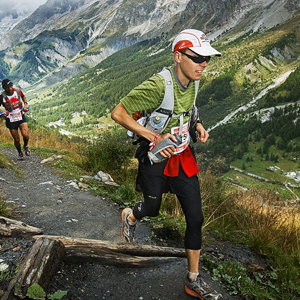 Favorite trail running memory: The whole experience of UTMB.